Willingness to relocate for work doesn’t mean the same thing to all job seekers. 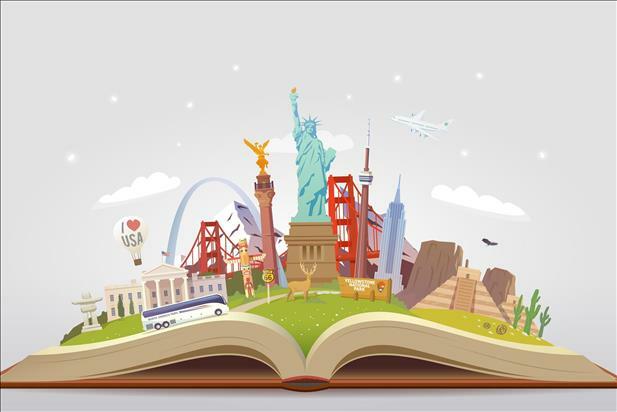 Some are open to moving anywhere in the US for the right opportunity, while others may only be willing to relocate to certain cities, metro areas, or states. 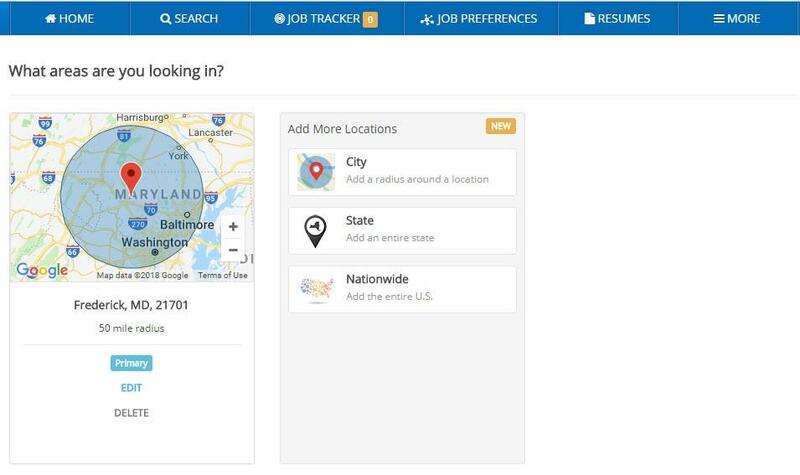 The latest upgrade to iHire’s job search tools enables you to actively search for jobs in multiple locations at once! We made this change to accommodate a wide range of search preferences and make it even easier for you to quickly find your dream job. 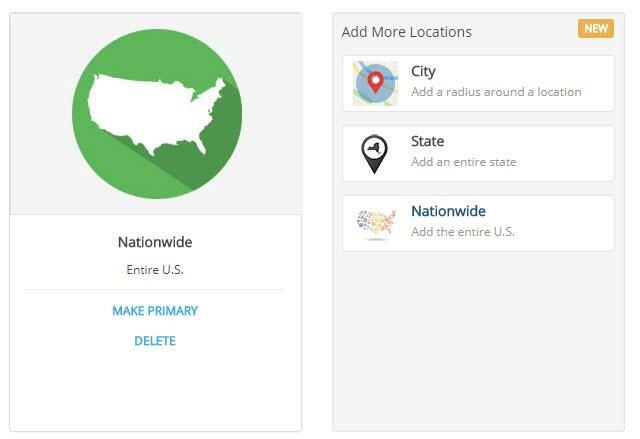 Once you set up your job search locations, select one of them to be your primary setting. This will be used to generate your default search results. 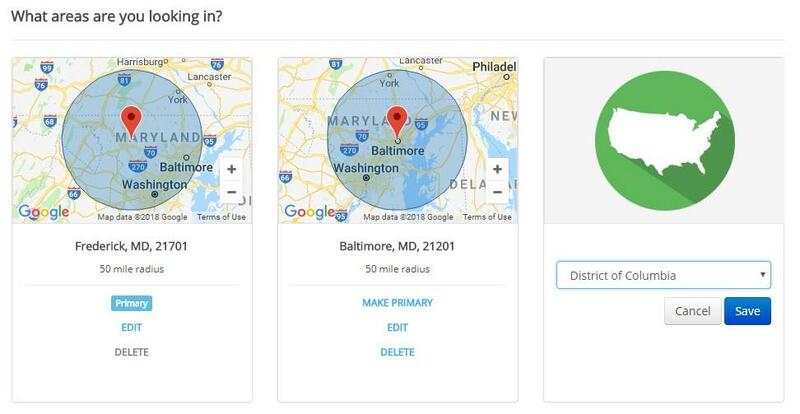 At the moment, only zip code and city locations can be set as your primary search location – more options coming soon! 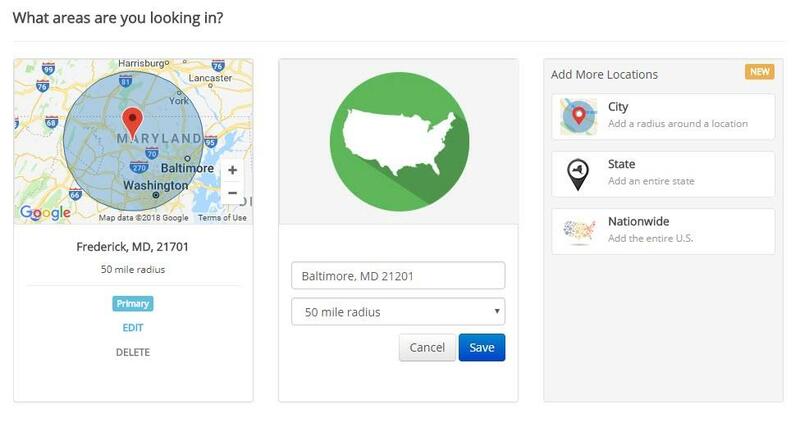 Searching for jobs in multiple locations is easy with iHire’s job search tools. Give our new and improved Job Preferences settings a try today to get one step closer to your next great opportunity.